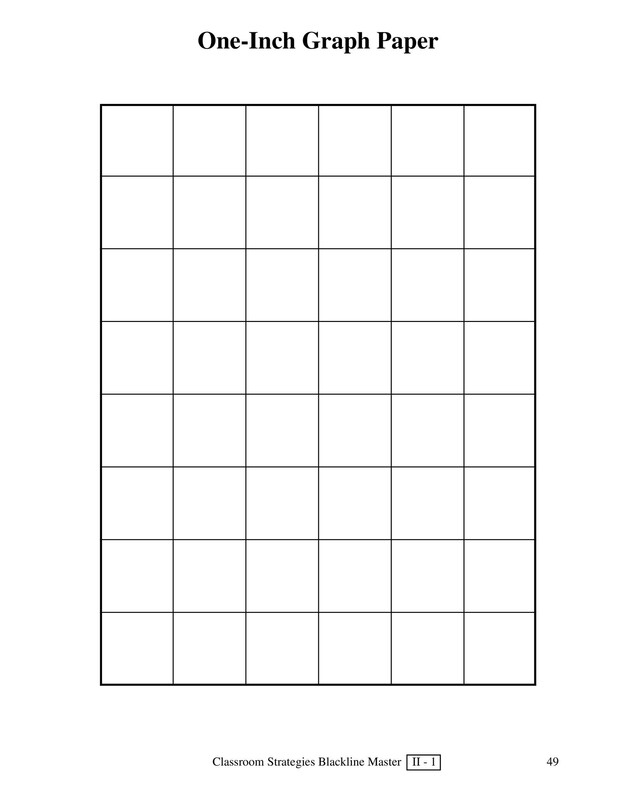 Graph paper is a form of writing paper that comes with a prearranged grid. 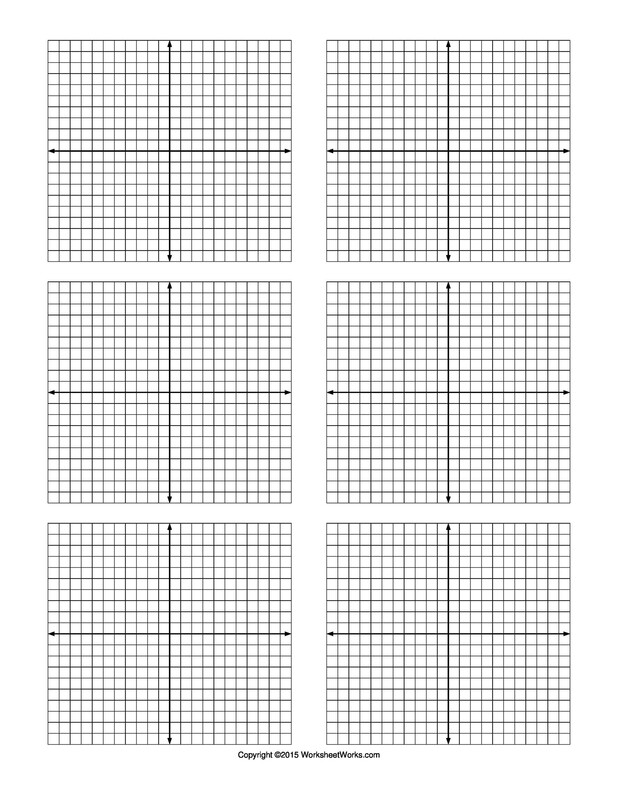 This grid is universally useful for a variety of subjects. 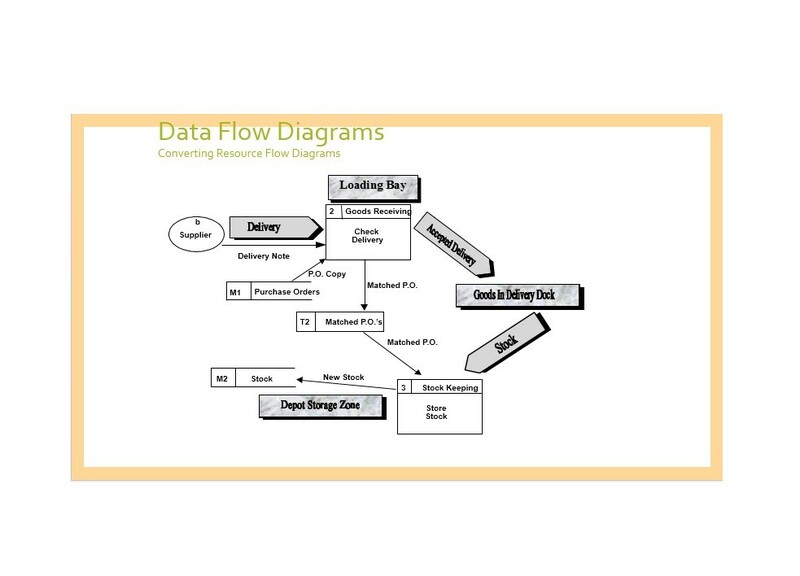 With graph paper, you can perform math equations or write science data with accurate precision. The grid allows you to measure a variety of functions in a way that is proportionally correct. 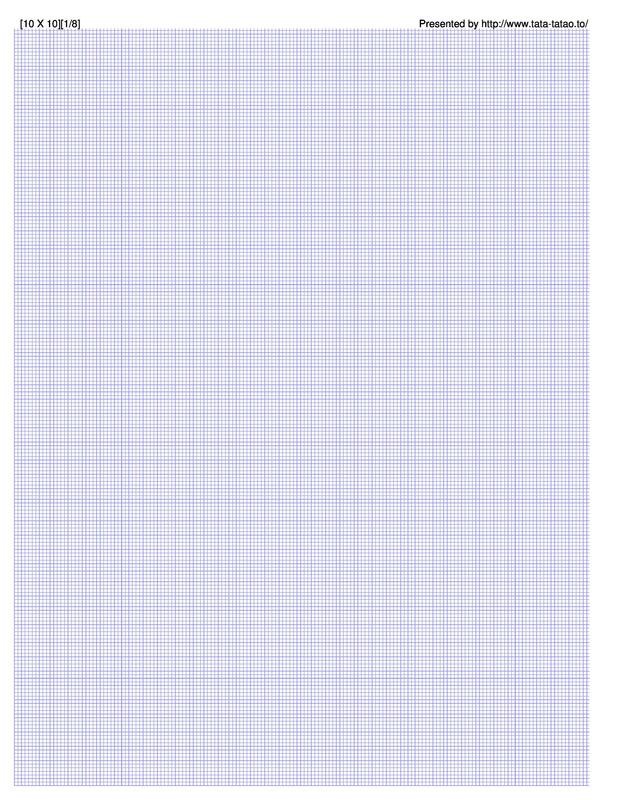 Because graph paper measures accurately down to the centimeter or millimeter, graph paper is also known as millimeter paper or graphing paper. 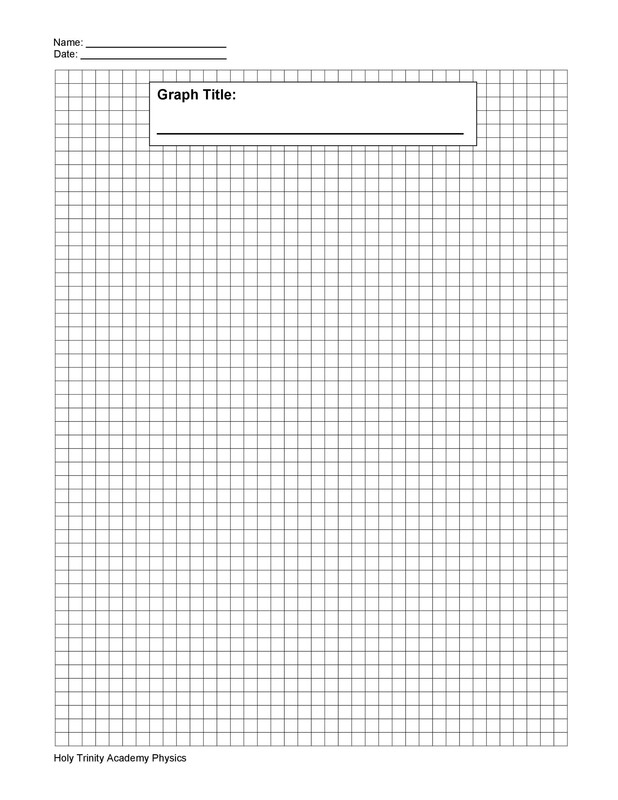 Graph paper is required to perform math subjects and science disciplines accurately. 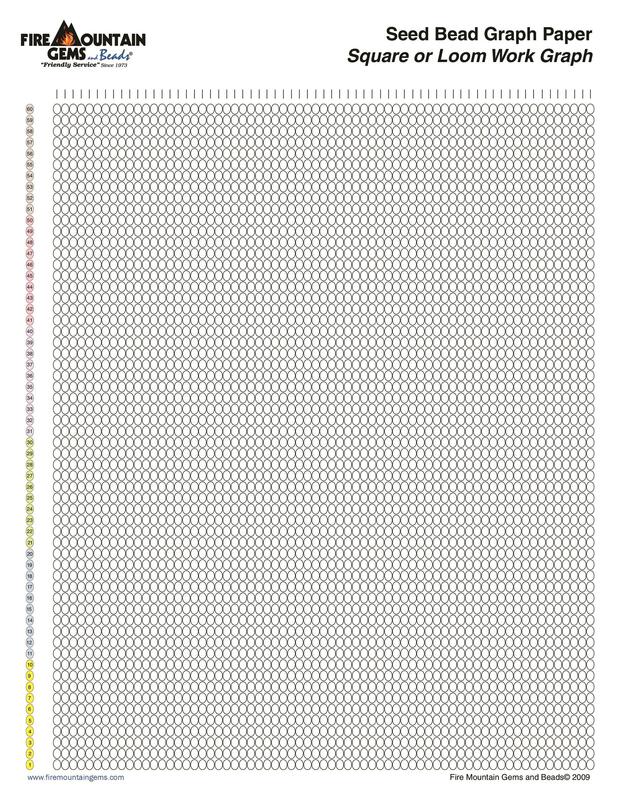 Many courses require graph paper and instructors may penalize students who do not use graph paper. As a result, it is important to have plenty of graph paper ready for classes, homework assignments, and tests. 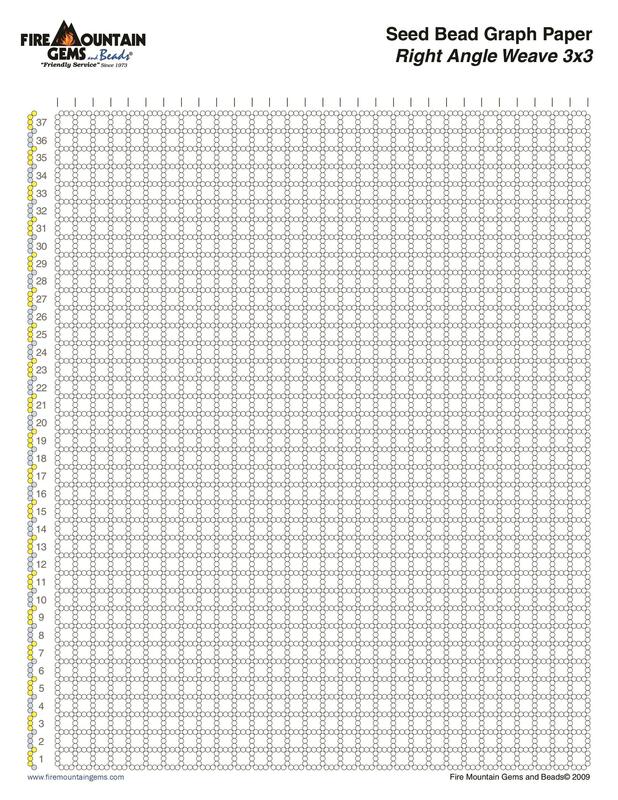 Fortunately, you can now find free graph paper online in order to perform well in these important subjects. Graph paper is absolutely necessary for a variety of subjects. In math, most classes require graphing paper in order to perform functions to scale. These math subjects include geometry, in which you use graph paper along with your protractor, ruler, compass, and straightedge. Without graphing paper, you may find it much harder to make measurements accurately. 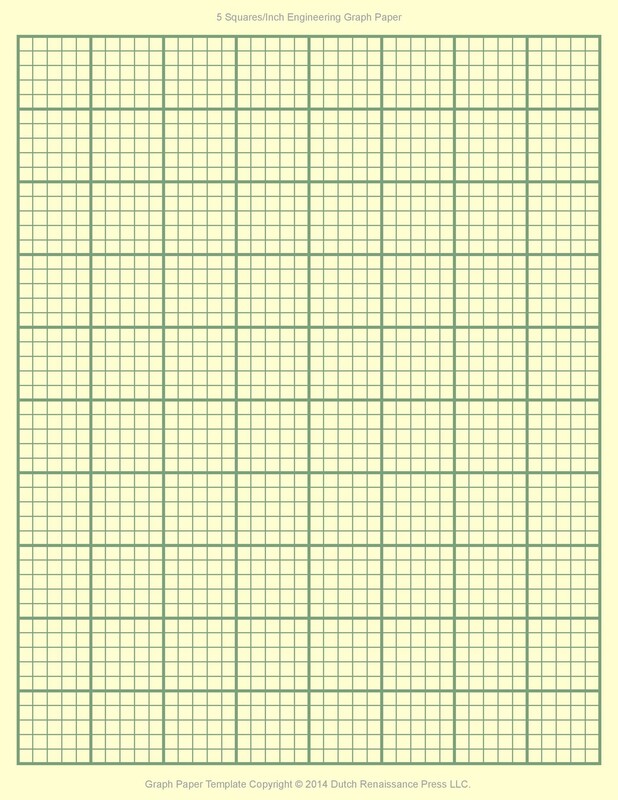 Furthermore, graph paper can make it easier to spot errors in proportions and measurements than in using blank paper or loose-leaf paper. You will need graph paper to accurately draw lines, angles, geometric shapes, triangles along with degree and angle bisectors, and coordinate planes. In classes such as algebra and algebra II, graph paper is essential to accurately draw x and y coordinates, functions, and quadratic equations. You will need to use the graph paper along with your graphing calculator to accurately draw functions for homework and tests. 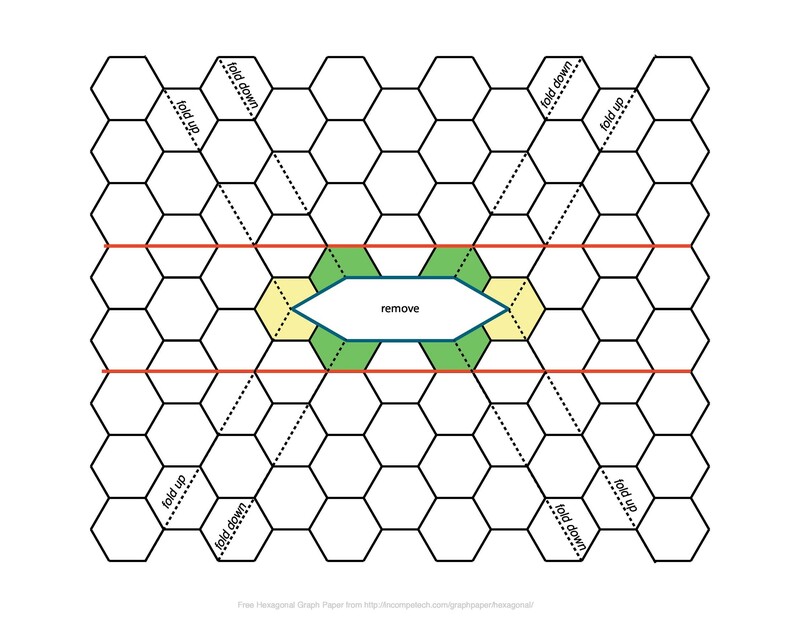 Graph paper will help you better understand the concepts of intercepts and slope. For linear algebra, you need graphing paper to work on matrices and vectors. For math analysis and trigonometry, you need graph paper to properly work with angles and correctly write trigonometric functions. 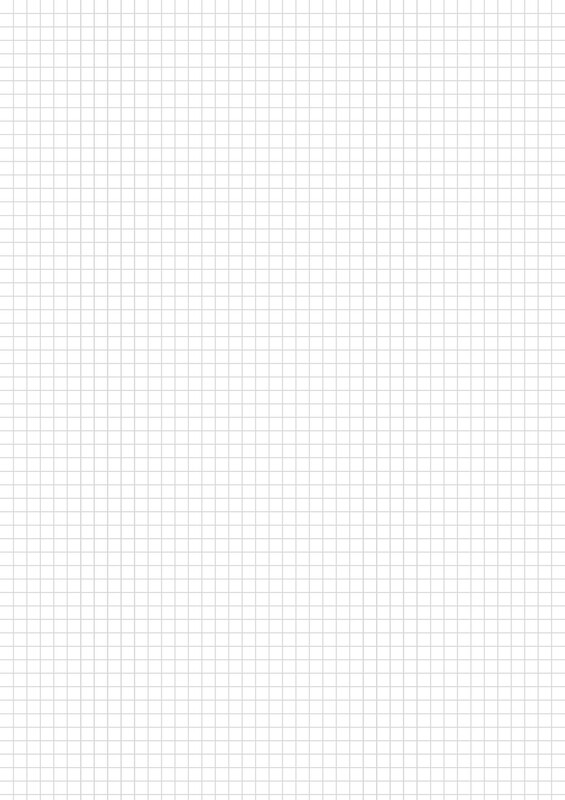 For math subjects like pre-calculus and calculus, graph paper is necessary to accurately work problems involving limits, continuity, differential equations, and concavity. 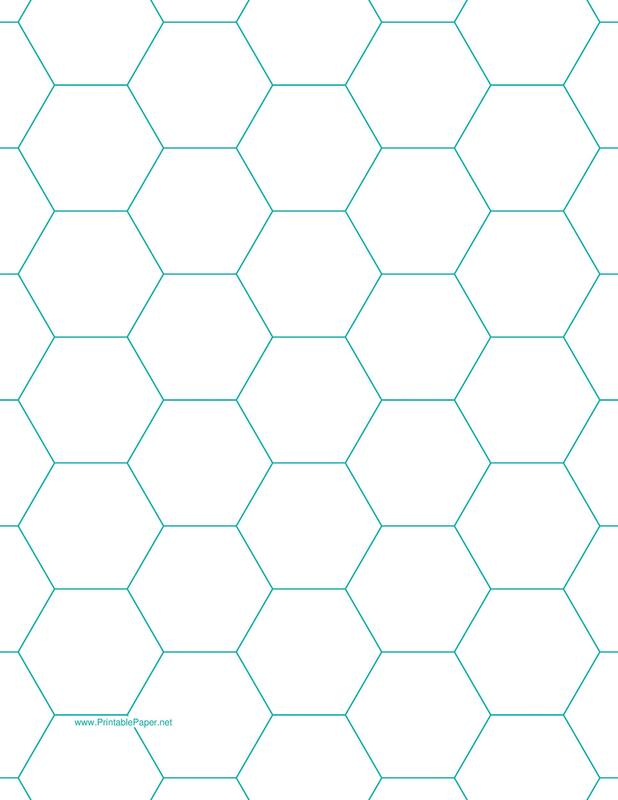 Graph paper is not just limited to math subjects. For a variety of science classes, including data science, physical science, and life science, you need graph paper to perform your very best. Due to its two-dimensional nature, physics homework and tests require graph paper for units on two-dimensional motion, velocity, and acceleration. Graph paper can help with writing neat chemistry equations, especially lab work and depictions of atoms. 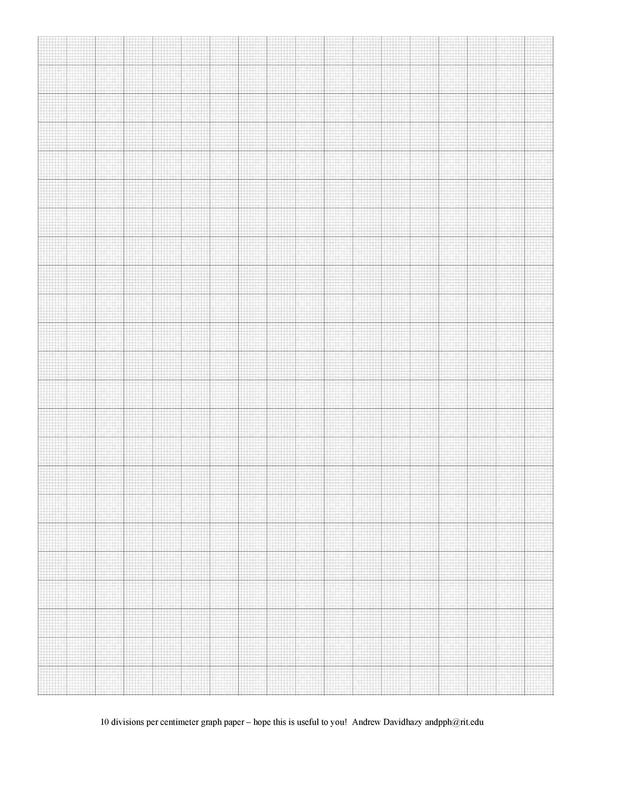 Any number of engineering classes require graph paper to accurately write equations. 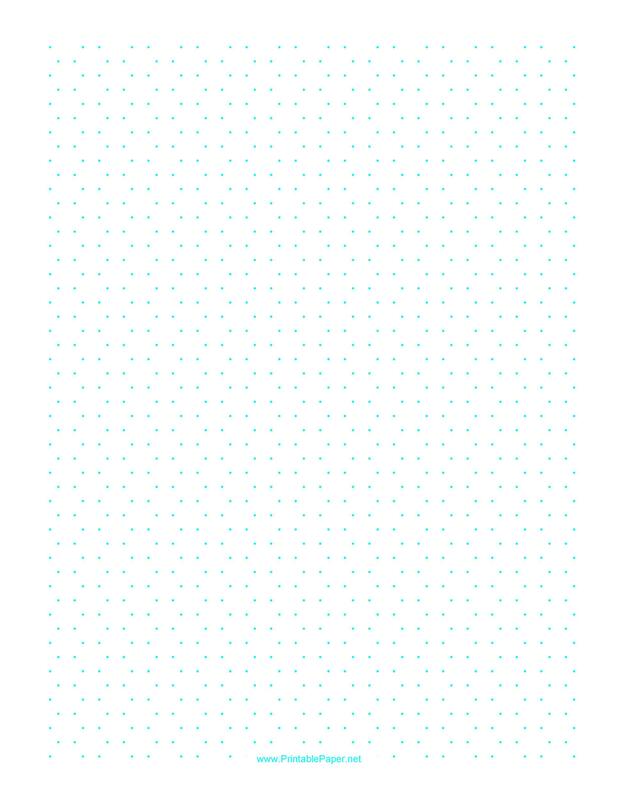 And you will also need graph paper to present your work accurately and neatly for computer science, programming, or coding classes. 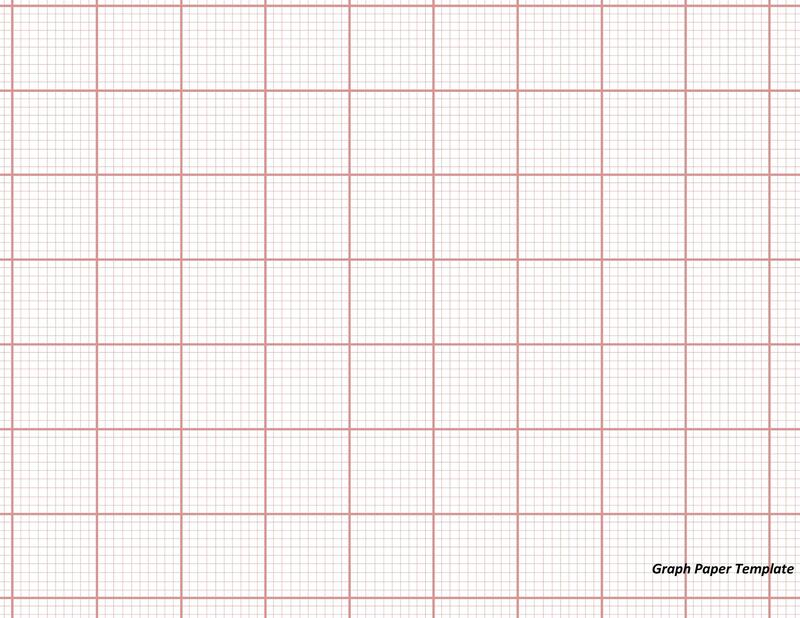 Different kinds of graph paper are available to meet your needs. 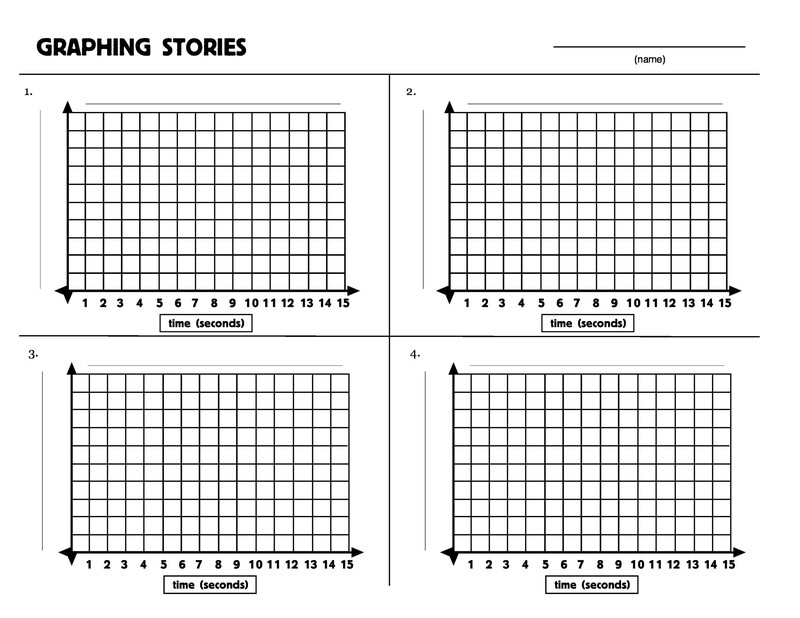 You can find a printable graph paper or graph paper template for every subject you need. 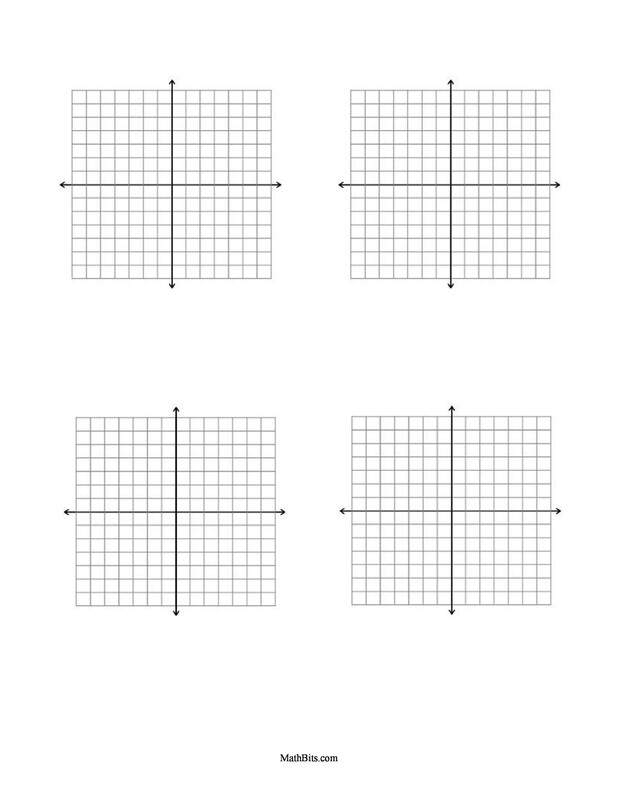 Rectangular graph paper usually includes four equal quadrants with labeled axis and scales. 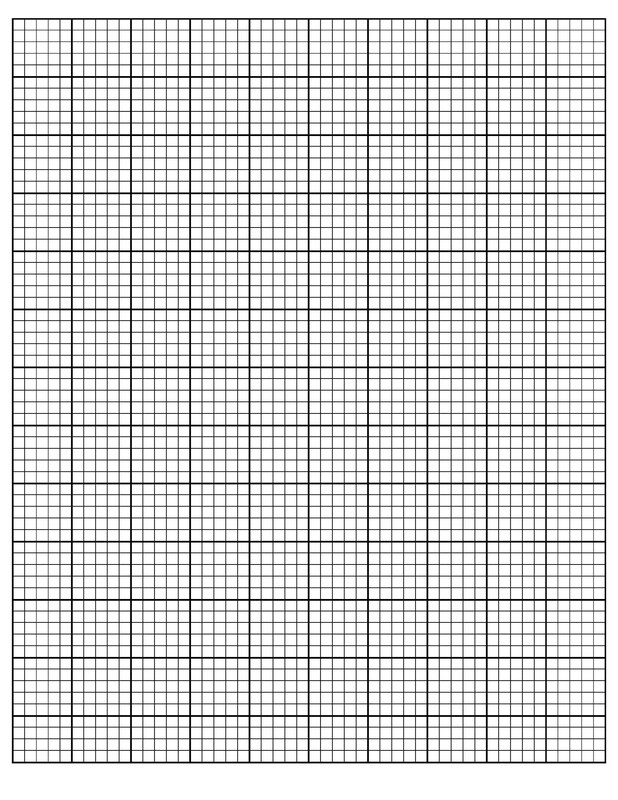 This rectangular graph paper is also known as quad paper because it is divided into four sections. 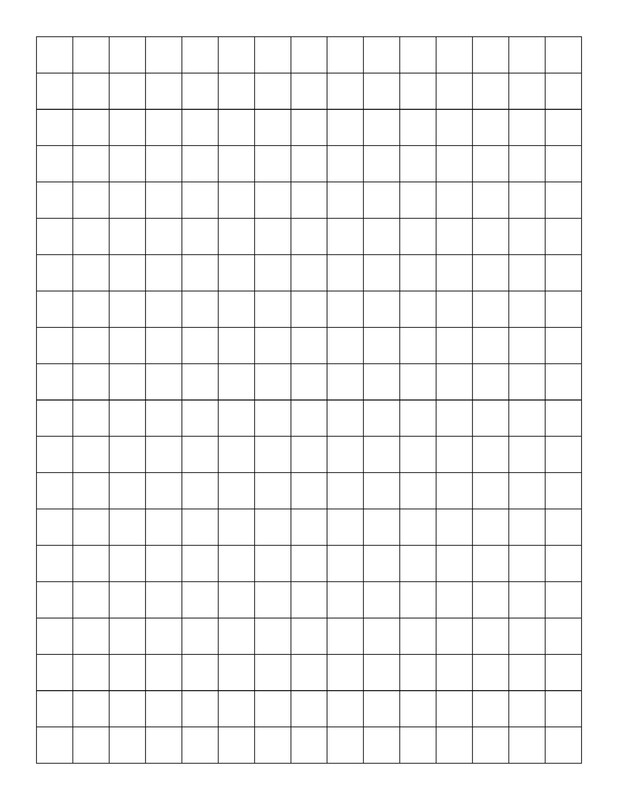 You can also get a graph paper with one enlarged quadrant only, as well as a rectangular graph paper without an axis or with a blank axis. 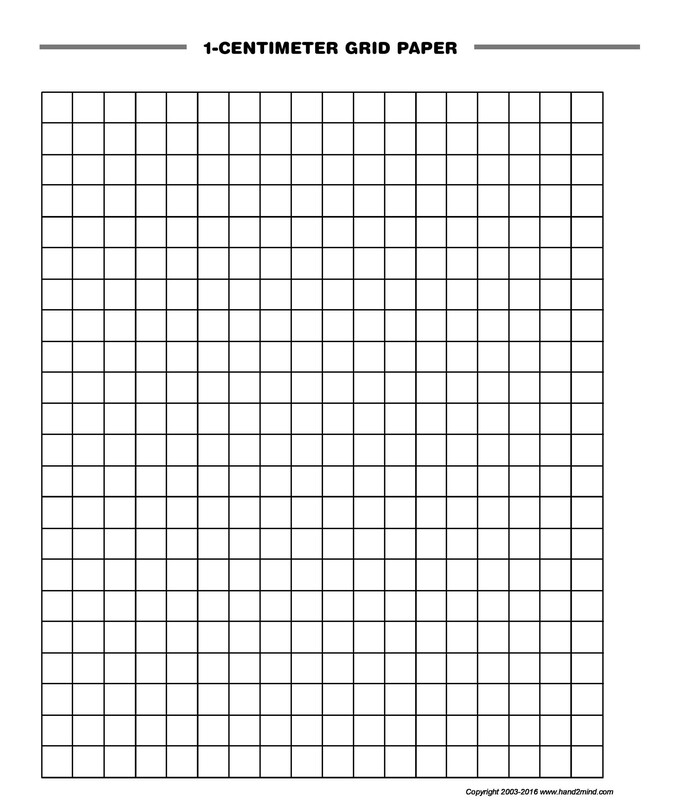 Each rectangular graph paper suits your needs depending on the course or assignment. With each quadrant, the horizontal and vertical graph lines can create centimeter or millimeter squares that are small or large, depending on what your need. 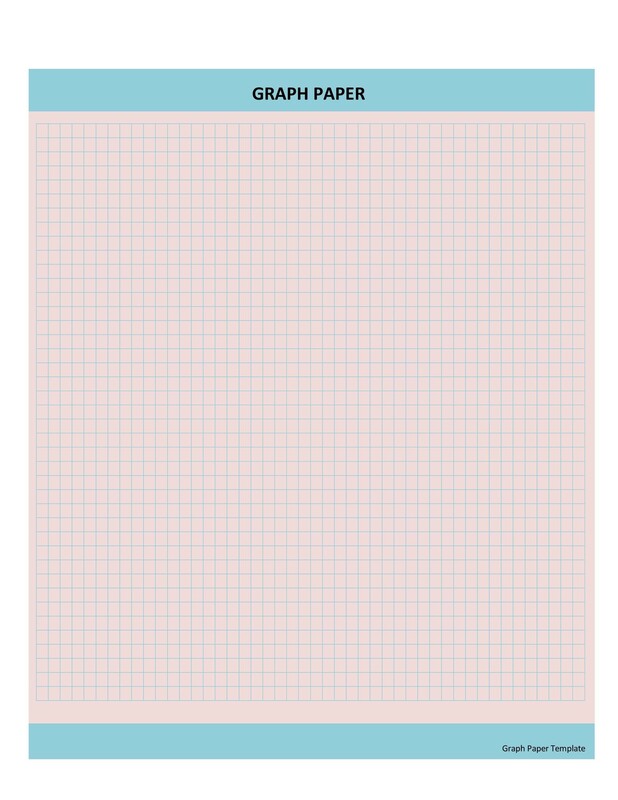 Although the rectangular graph paper template is the most common type of printable graph paper, there are plenty of other types of free graph paper that you can use. 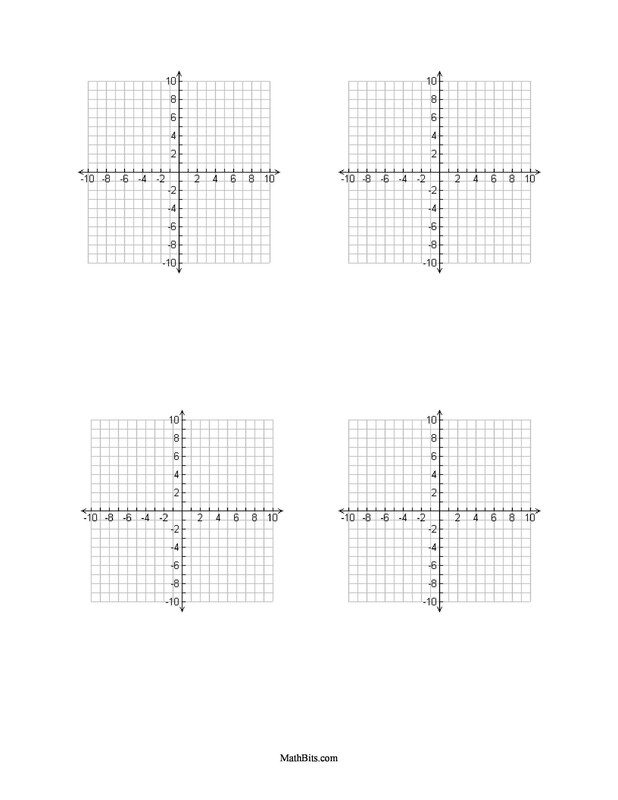 Trigonometric graph paper makes it easier to perform trignometry eqations and fuction such as sin, cosine, and tan. 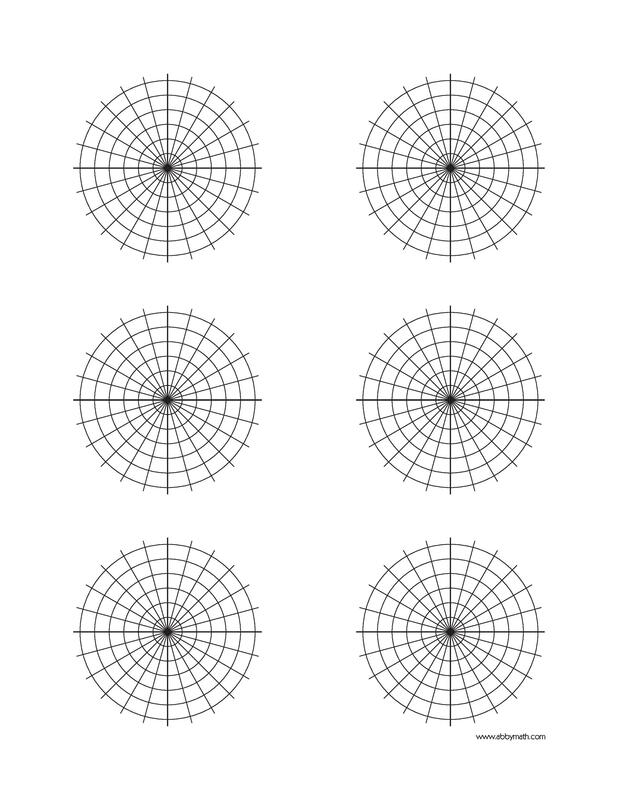 Polar graph papers are special orb templates that make it easier to measure circles, angles, and degrees. 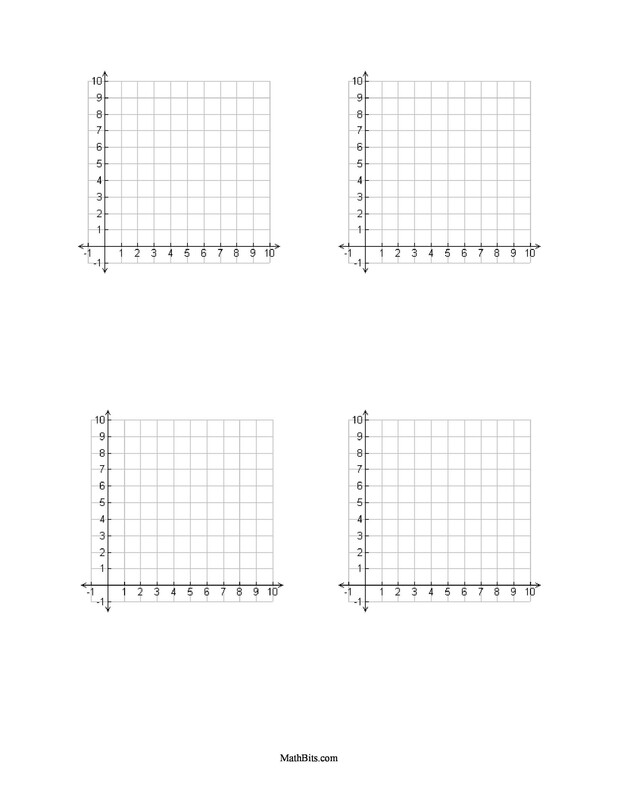 You can also find a graph paper pdf of a basic calculator screen, which is great for algebra coordinates and algebra II quadratic equations. 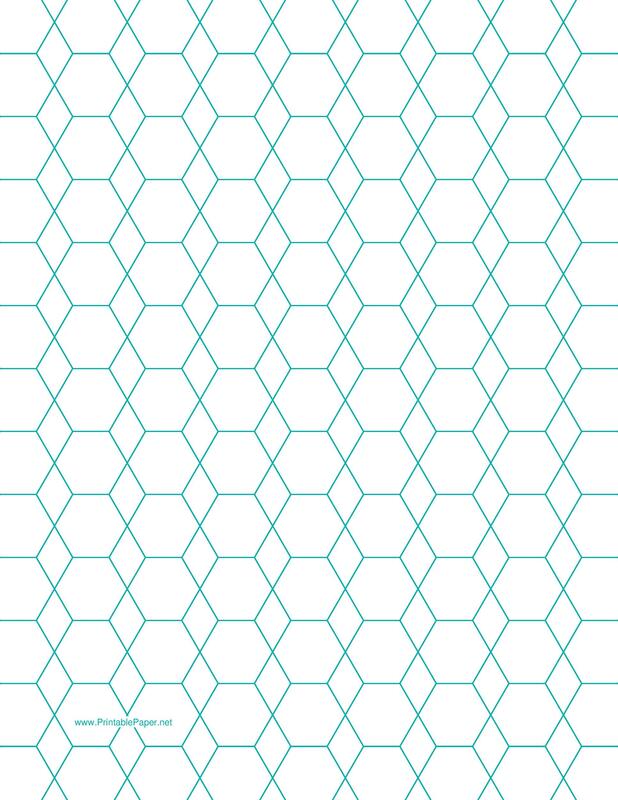 Other types of graph paper include dot paper, which is useful across a range of subjects such as engineering, drawing, sketching, matrices, and physics. 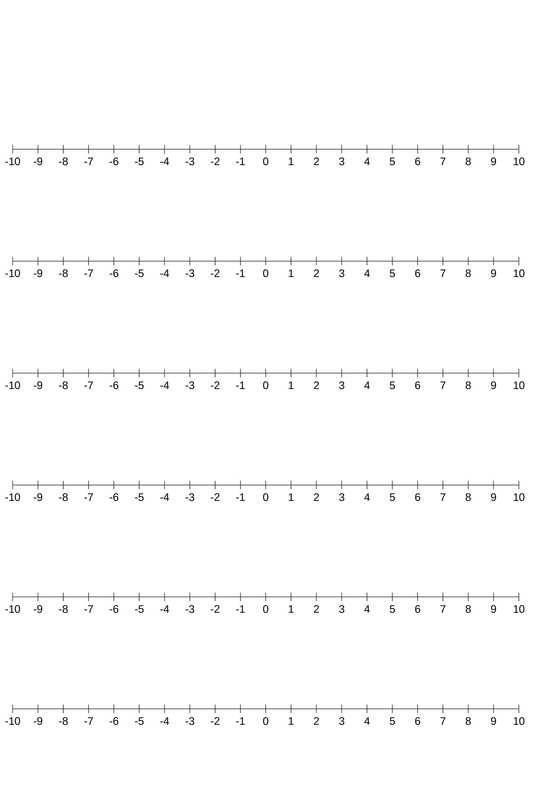 You can also find number line graph paper for use in a variety of subjects, from basic math and science to advanced differential equations. 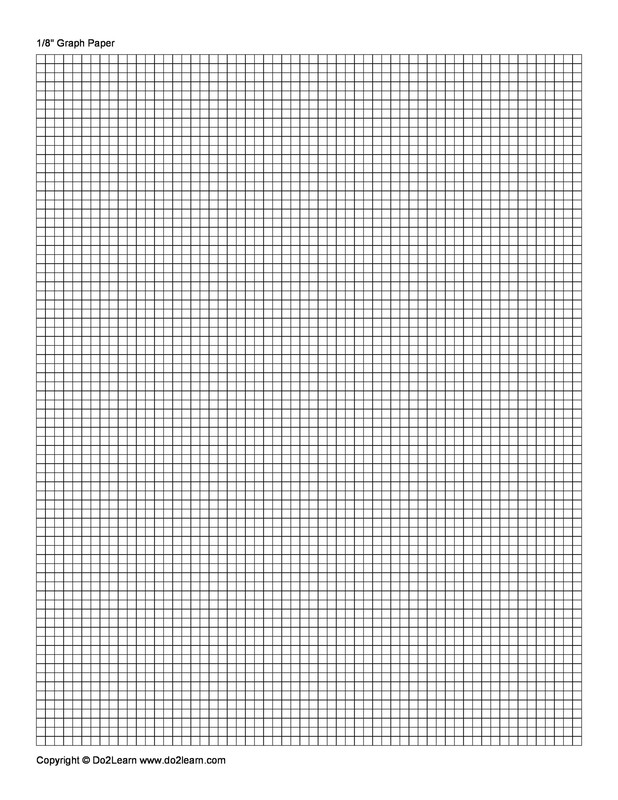 The best way to find graph paper is to print out a graph paper pdf online. 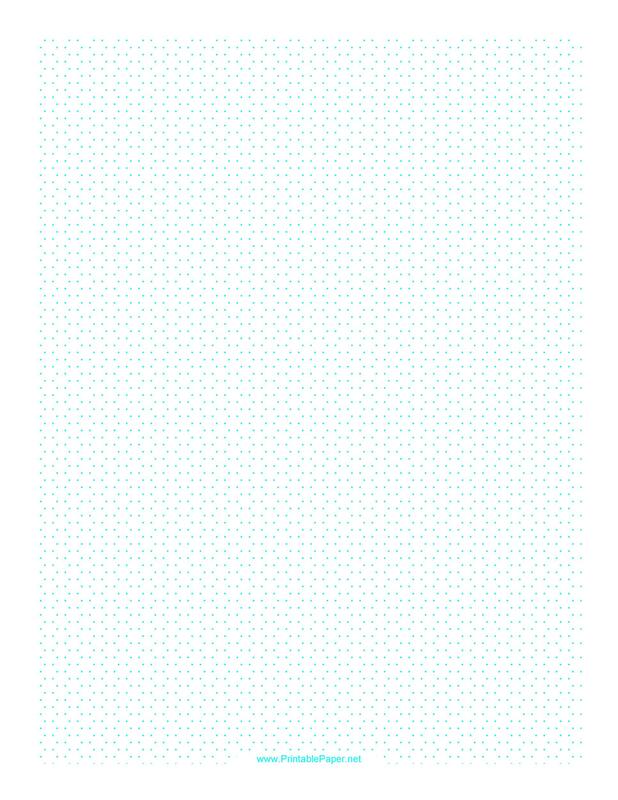 By using an actual graph paper template from a reputable source, you can ensure the measurement accuracy in your performance and final work. 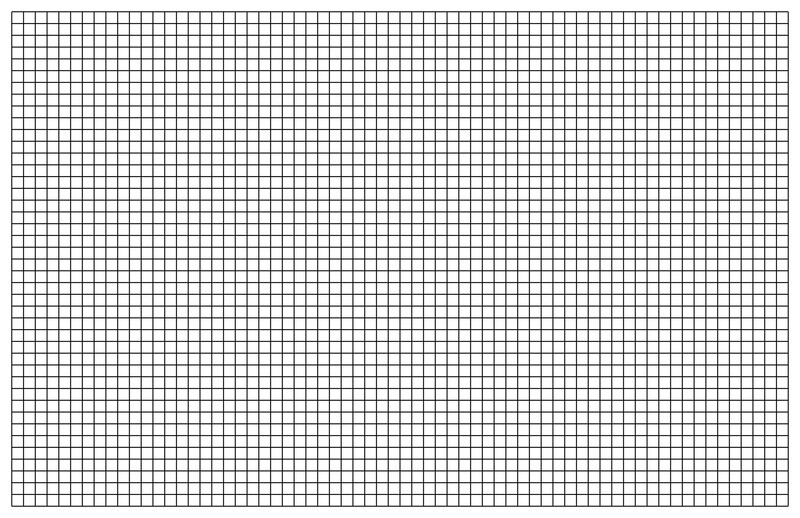 In the past, many people have tried to draw their own graph paper and coordinate grids. This time-consuming practice neither practical nor efficient. 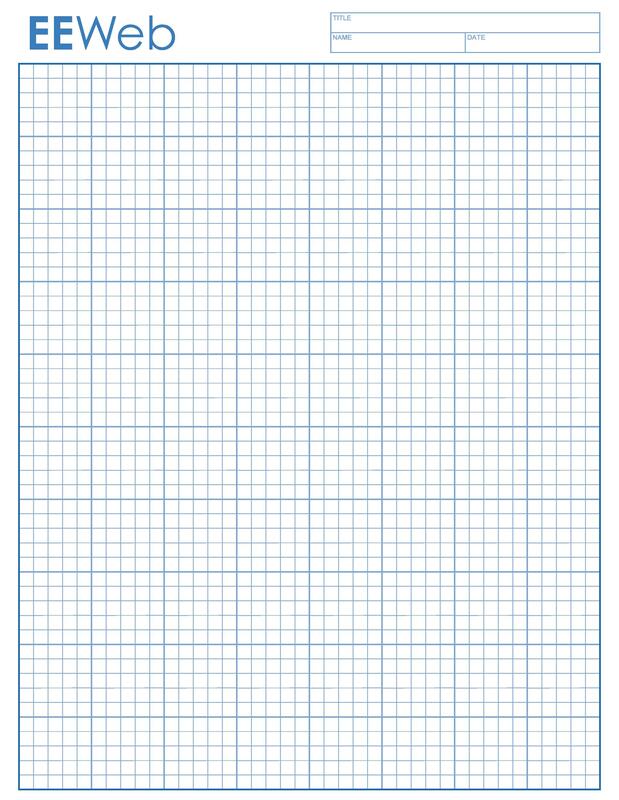 It is far better to use printable graph paper, for in this way, you can have a great template that is accurate to the millimeter. 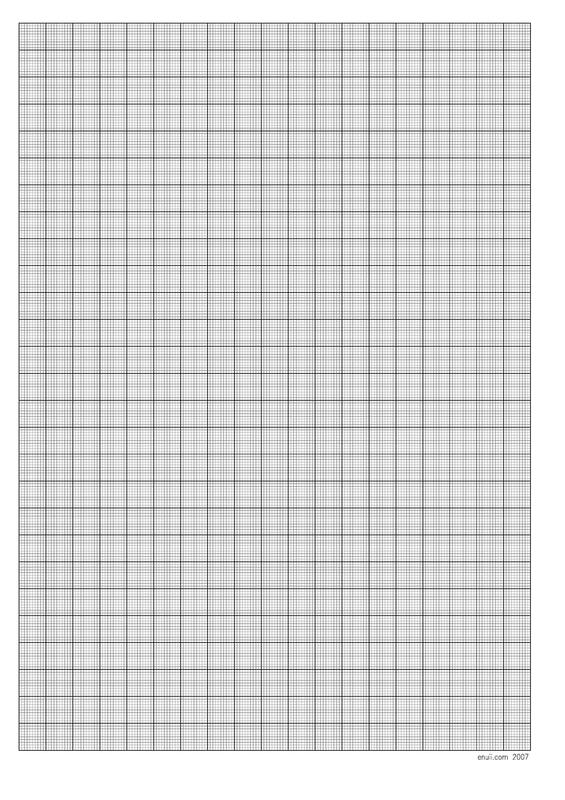 Because math and science classes require precision to get the correct answer, it is a much better idea to use a graph paper pdf over any other form. 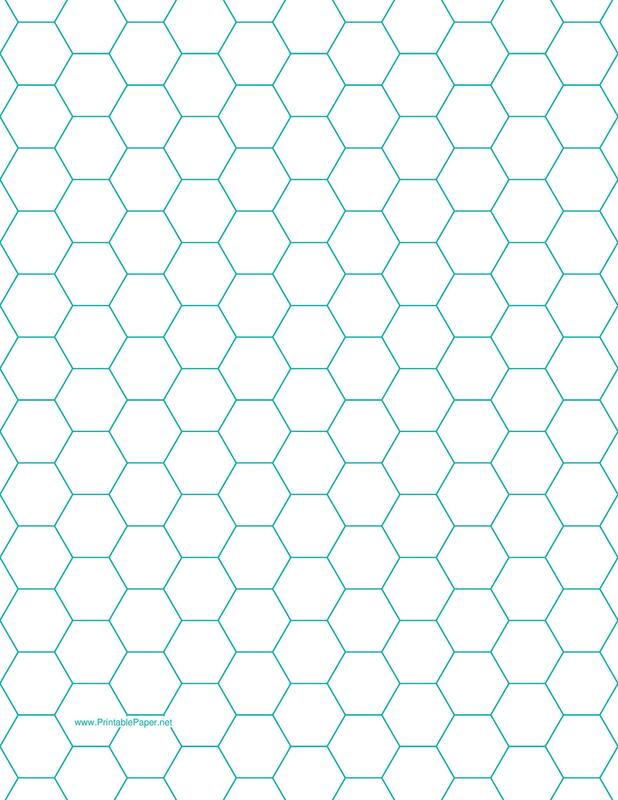 These days, cost is no longer an issue because you can now download free graph paper online. 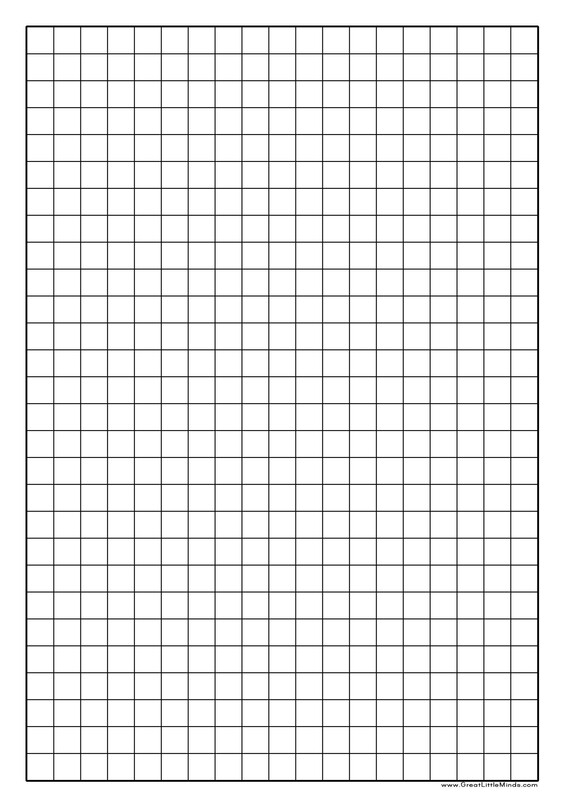 With these free templates, you can easily get the graphing paper you need to perform at your very best.